Maurice, a Baltimore native, says his first passions were football and baseball, but after being introduced to dance, he started formal dance training at the Baltimore School for the Arts at age 14. After graduating, Maurice continued his dance training at Purchase College at State University of New York. 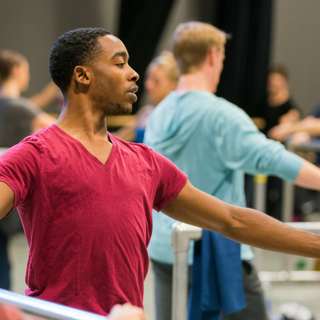 He attended summer intensives with Dance Theatre of Harlem, Alvin Ailey American Dance Theater and Miami City Ballet.